The Shropshire is delighted to offer a range of events for you to enjoy. Whether it’s a Christmas party, fun-packed family activities or a night out with friends and colleagues, there really is something for everyone. 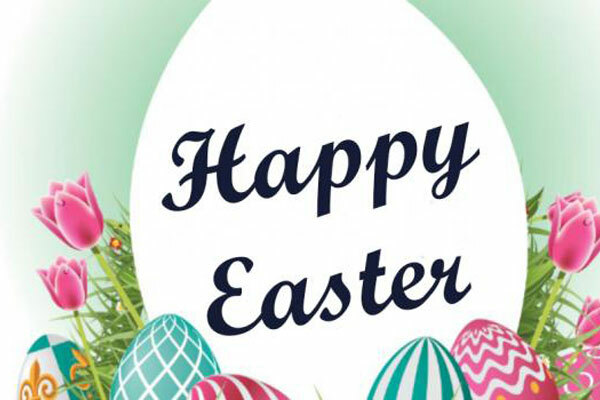 Join us for a delicious Sunday Roast with family and friends, PLUS there’s a FREE Easter egg for all the little ones! To book please call 01952671968 or email info@theshropshire.co.uk. Any enquiries please send us a message below! 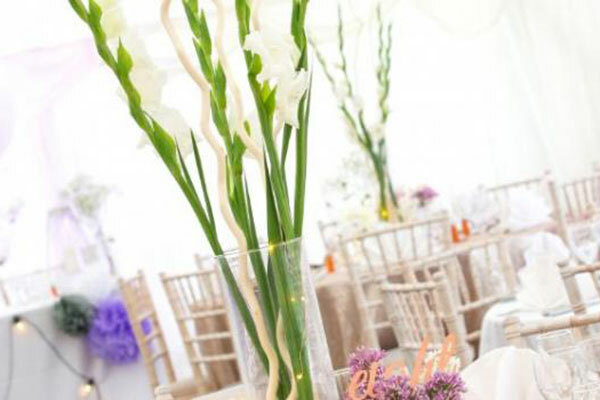 Join us for our Wedding open evening! 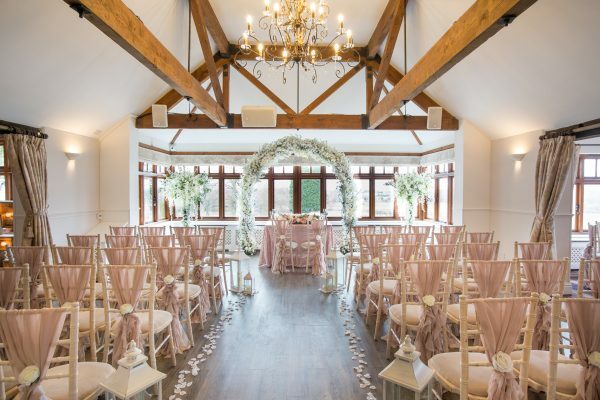 This is a great opportunity to see our beautiful rooms dressed up for you to imagine your big day plus to meet with our wedding coordinators. No need for them to book in, just can just come along between 5pm & 8pm! 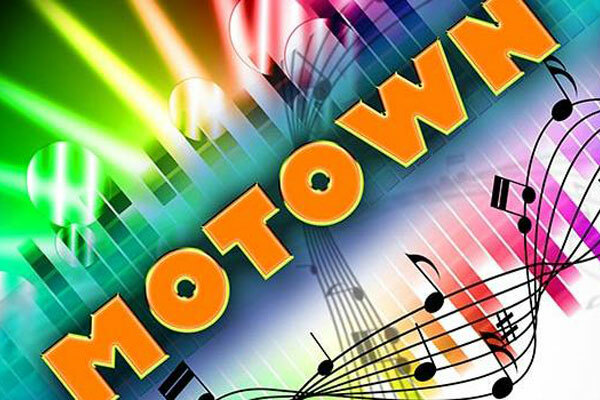 Enjoy a delicious two-course meal & fantastic Soul & Motown music to dance the night away! To book call 01952 677800 or email info@theshropshire.co.uk. Or send us a message below for any enquiries! To book call 01952 677 800 or email info@theshropshire.co.uk. For any enquiries send us a message below! 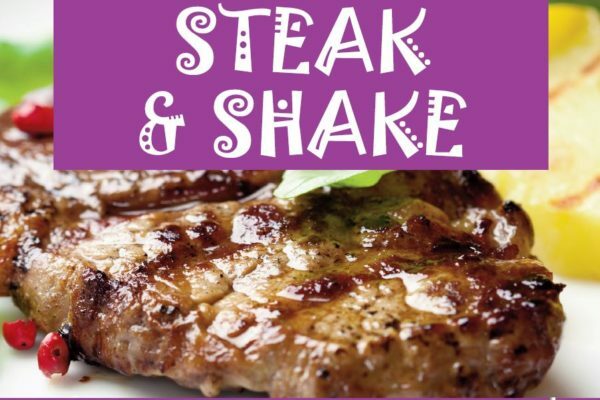 Enjoy a succulent two-course meal & fantastic music at our Steak & Shake evening! Short on time, why not play our Short Course. Plus 18 holes only takes 2 hours! 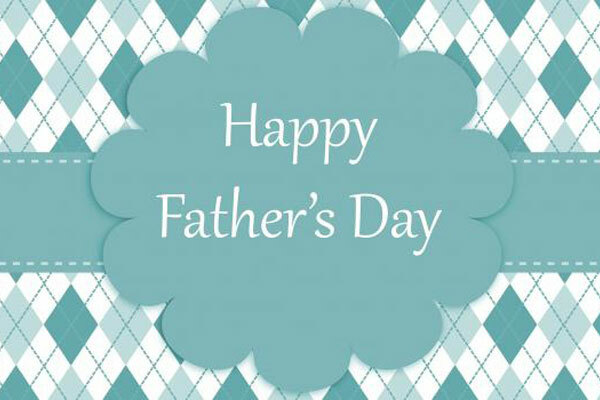 Please call us on 01952 677 800 or send us your details so we can get in touch to tailor your perfect do. 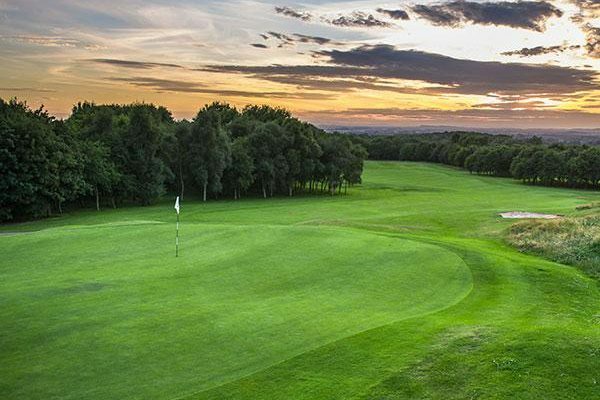 The Shropshire Golf Centre is part of BGL Golf, a trading name for Burhill Golf and Leisure Limited. © The Shropshire Golf Centre . All rights reserved.